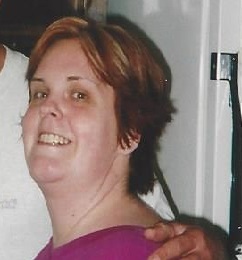 Michelle Collier, 46 of Huntington, WV departed this life Friday, February 8, 2019 at Cabell Huntington Hospital in Huntington, WV. She was born April 6, 1972 in Man, WV to the late William Duke Collier and Loretta Leah Cline. In addition to her parents, she was preceded in death by both sets of grandparents. Those left to cherish her loving memory includes one brother: Kenny Collier; one sister: Collette (Miles Jay) Vinson; very special friend: Glenna Brammer; one nephew: Sean Duke Collier; and one special niece: Holley Banfi who will all love and miss her. A memorial service will be held Saturday, February 16, 2019 at Collins Funeral Home Chapel from 5:00-7:00 PM. In lieu of flowers, the family requests donations be made to Collins Funeral Home Inc. for the funeral expenses. 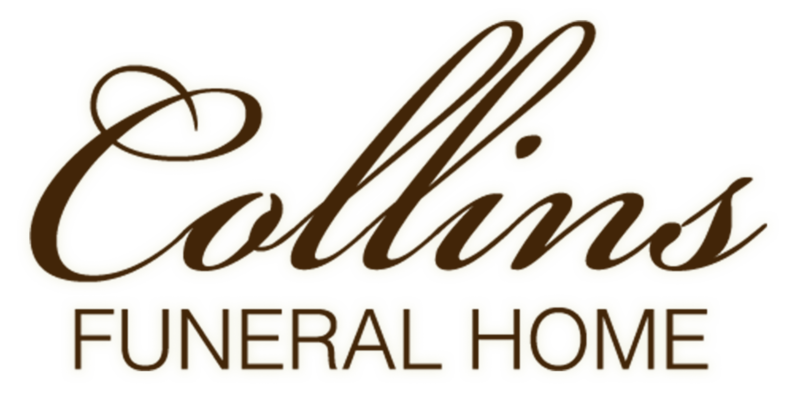 Collins Funeral Home Inc. of Switzer, WV is assisting the family with arrangements.